Mark has worked for Peacock + Smith since 2001. 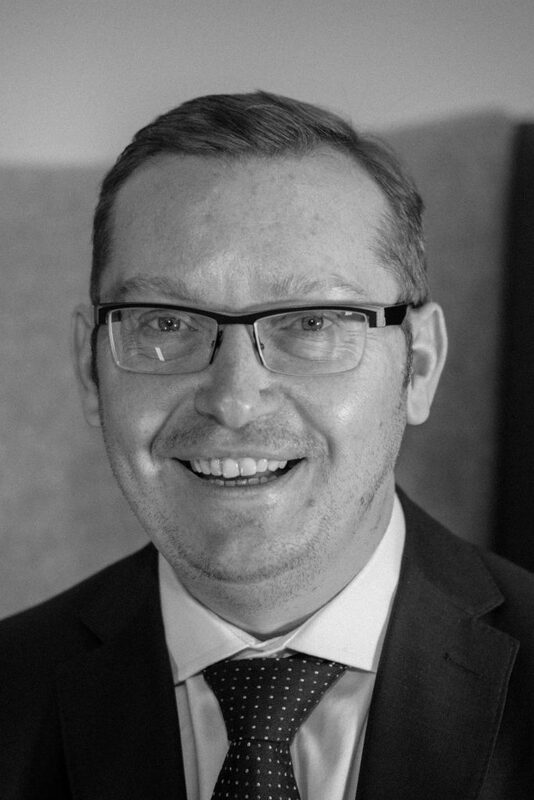 He started work in the planning industry in 1997, initially employed as a planning officer by Kirklees Metropolitan Borough Council and then as a consultant within a number of multi-disciplinary property practices in the North West. Mark has a wide range of experience across all planning matters, but he has particular expertise in the residential and commercial sectors. He is meticulous in his attention to detail and determined in his approach when seeking to achieve clients’ aspirations for land and property. A respected planning witness and is experienced in appeal Inquiry work, Hearings and examinations in public.